Pastor Tim Chambers is responsible for casting the vision that motivates Fresh Start Church. With a staff and volunteer base of over 400 individuals, Tim guides the organization into a Christ focused future. As our lead shepherd, you will see Pastor Tim delivering the message on most weekends, as well as offering encouragement and a warm welcome between services. Tim believes in consistently pushing the envelope, raising the bar, and reaching the one. With almost three decades of ministry experience, his perspective and understanding of church growth and trends is unprecedented. Using this wisdom, he coaches other pastors in both our community and abroad. Pastor Tim was raised just outside of Detroit, Michigan and married his wife, Donna, in 1983. He graduated from Baptist Bible College in Springfield, MO with a B.S. in Youth Ministry and a minor in Church Studies. 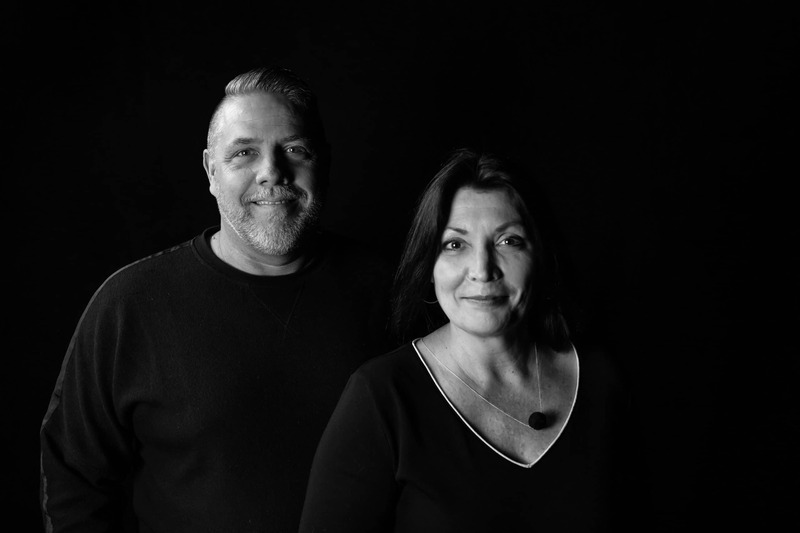 Tim and Donna joined Fresh Start Church in November of 1999. Together they reside in Egg Harbor Township.